Anyone who has used a bread machine before knows that shape your bread takes is sometimes less than appealing. 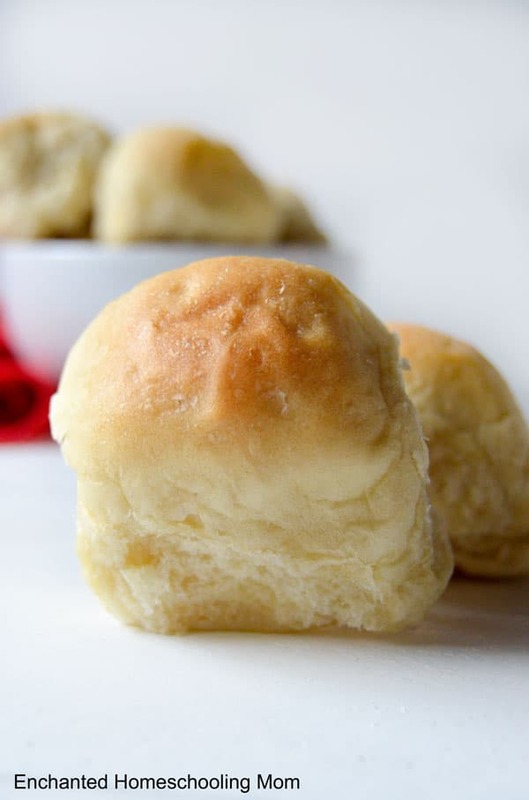 But once you make these easy homemade bread machine recipes, the shape no longer matters. Because the taste of these bread recipes is so amazing you won’t remember what it looked like on the cooling rack! 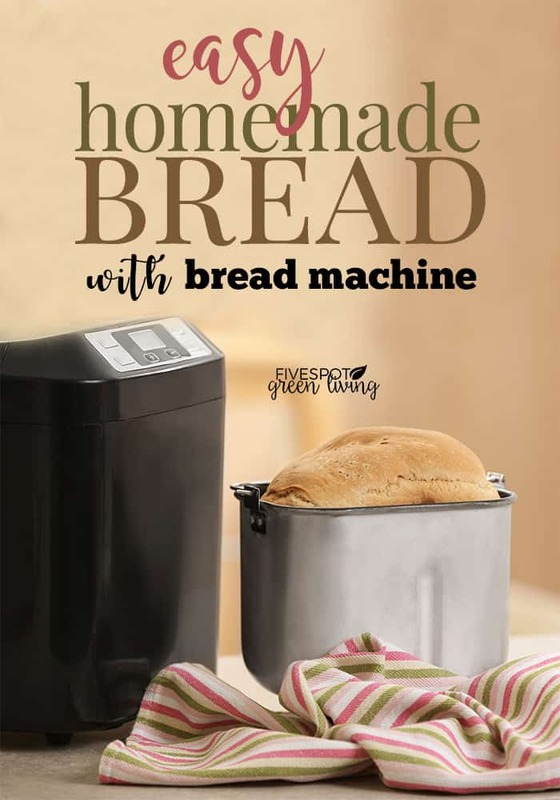 Here are some of the best homemade bread recipes you can make in a bread machine! 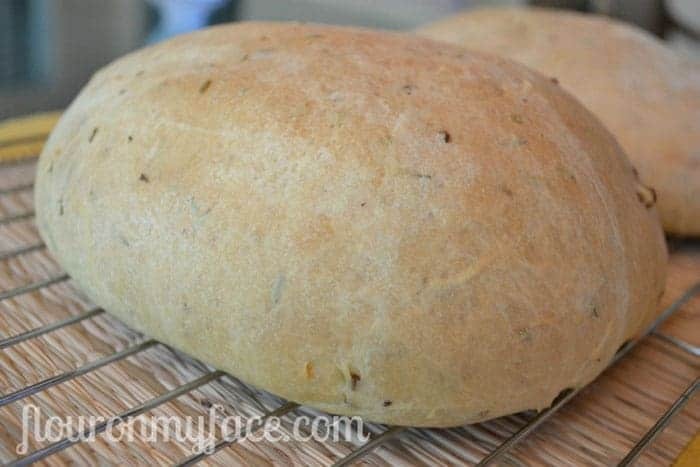 Here are some of my favorite homemade bread machine recipes you can make in your bread maker this week! 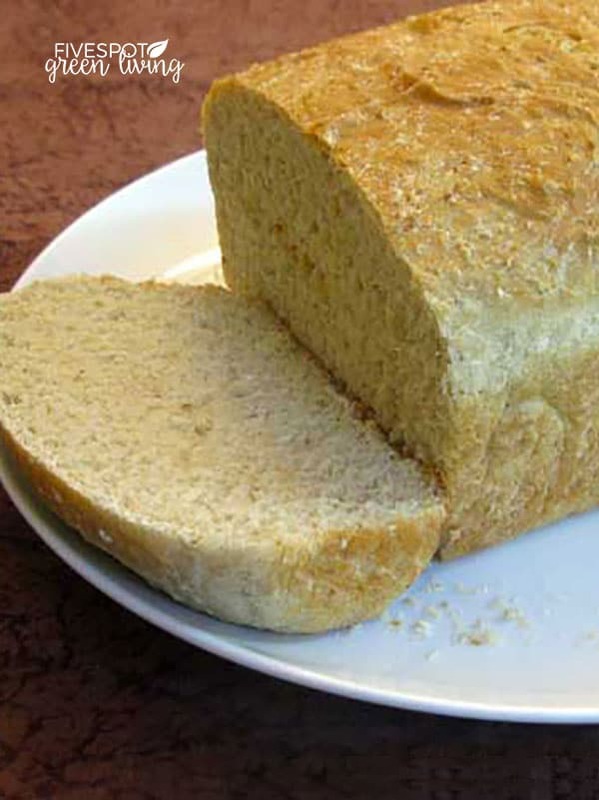 This oatmeal homemade bread recipe was SO very easy to make. You will see in the photos below the very few steps it took to make it. 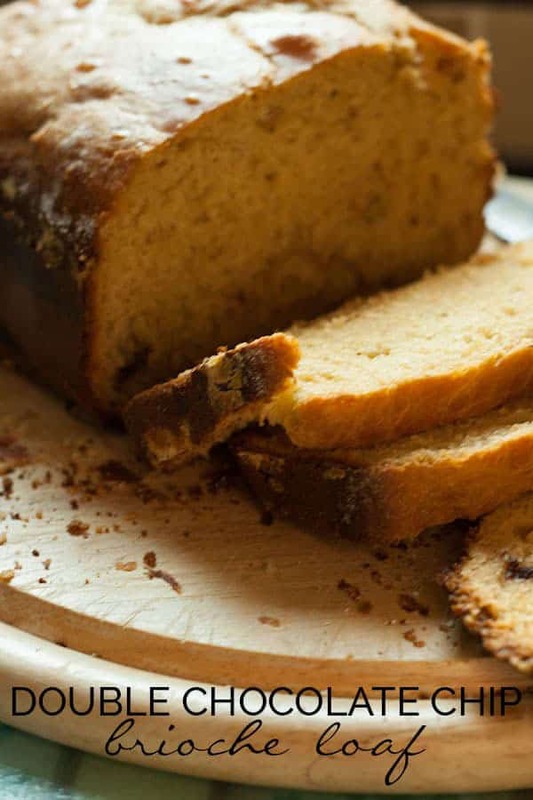 I think it was very easy for me because I have a KitchenAid Mixer that I use to knead the dough and that takes all of five minutes when I can put away the ingredients used to make this oatmeal honey bread. This homemade cinnamon raisin bread is made from start to finish in a bread machine! 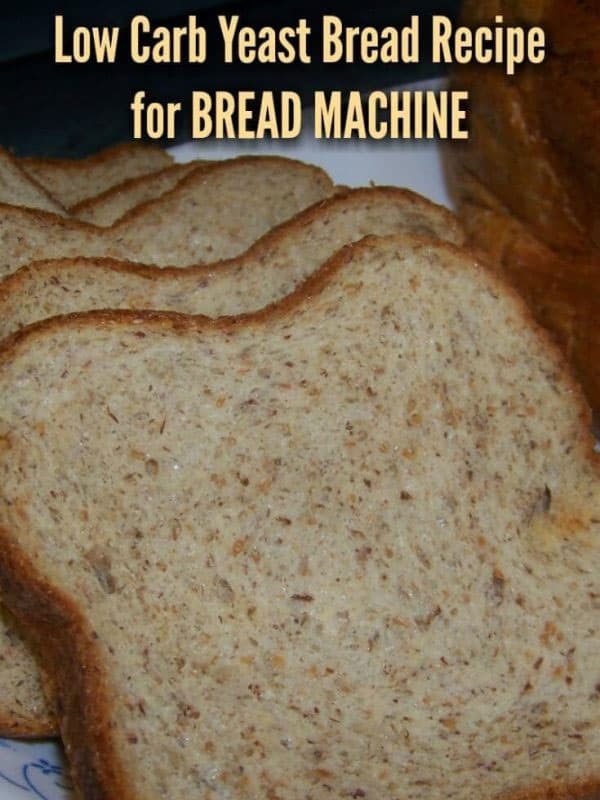 All you need to do to create this delicious bread is to add the ingredients to a bread machine and press the start button. 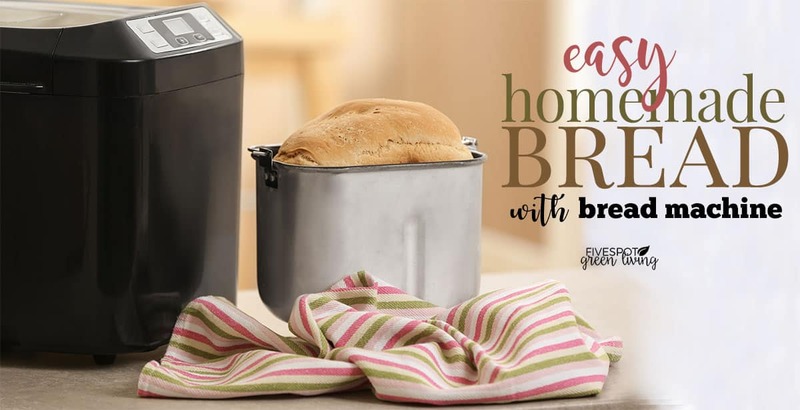 Your house will smell so amazing that you’ll be hardly able to wait for the bread baking cycle to be done. Then finally you’ll take the warm freshly baked cinnamon raisin bread out of your bread machine and taste the first incredible slice! 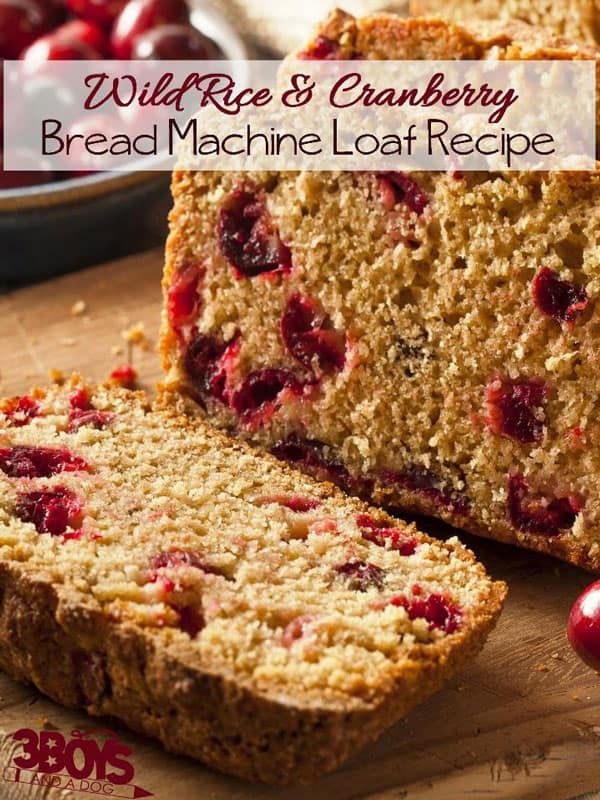 This attractive Cranberry Wild Rice Loaf Bread Machine Recipe is sure to bring compliments. There is nothing better than waking up to the smell of fresh bread, well actually there is, waking up to the smell of fresh double chocolate chip brioche loaf it’s much much sweeter than fruit bread’s that I have made before and with the double chocolate chips in is fantastic still warm with butter on it. 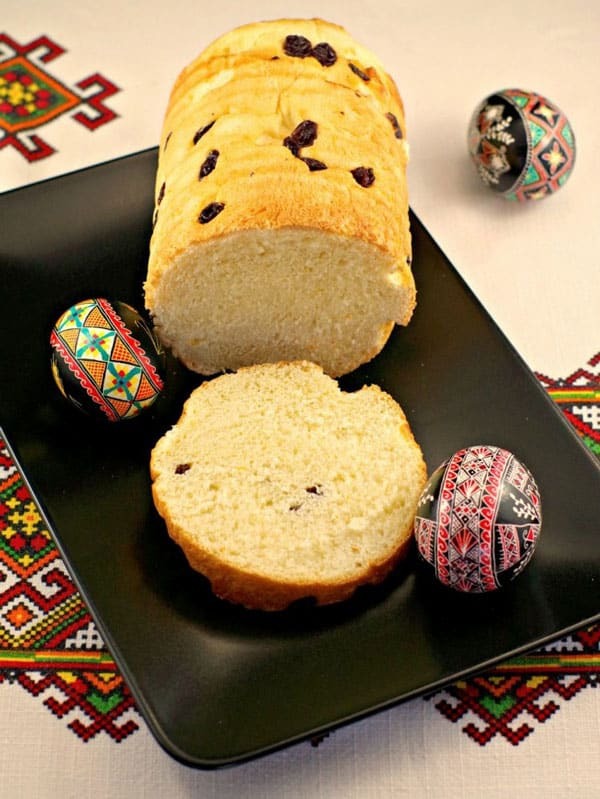 Light, buttery, slightly sweet, delicate cake-like type of Ukrainian Easter bread; bread that sends me reeling with the kind of gastronomical gratification only that breed of special food is capable of evoking. 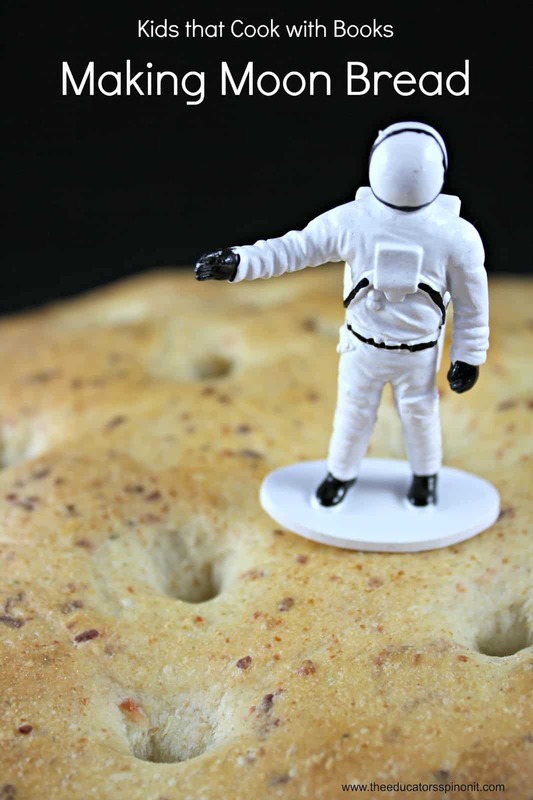 Learn about the moon while making this moon-like homemade bread! Soaking the dried rosemary in the olive oil before adding it to the dough helps keep the rosemary from getting too dry during the baking process. 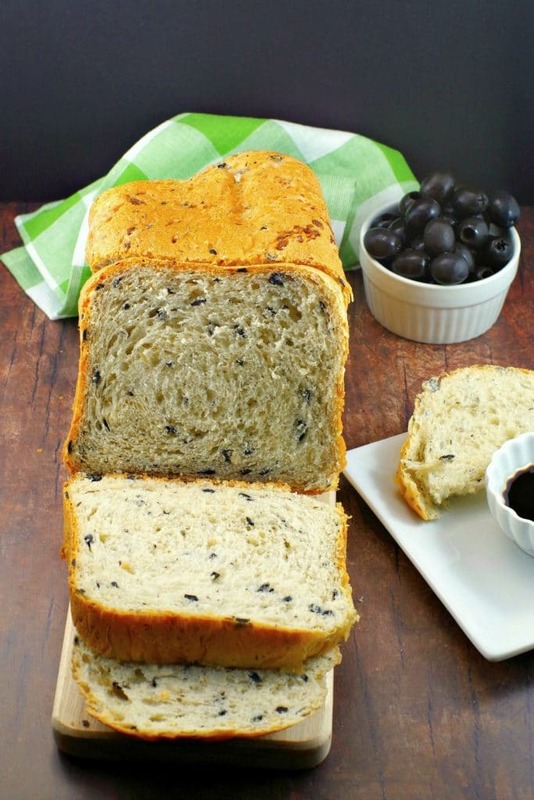 This savory Bread Machine Bread with Onion and Olive is artisan bread made right in your bread machine with staples like canned, sliced black olives, dehydrated onions, dried thyme and all-purpose flour. 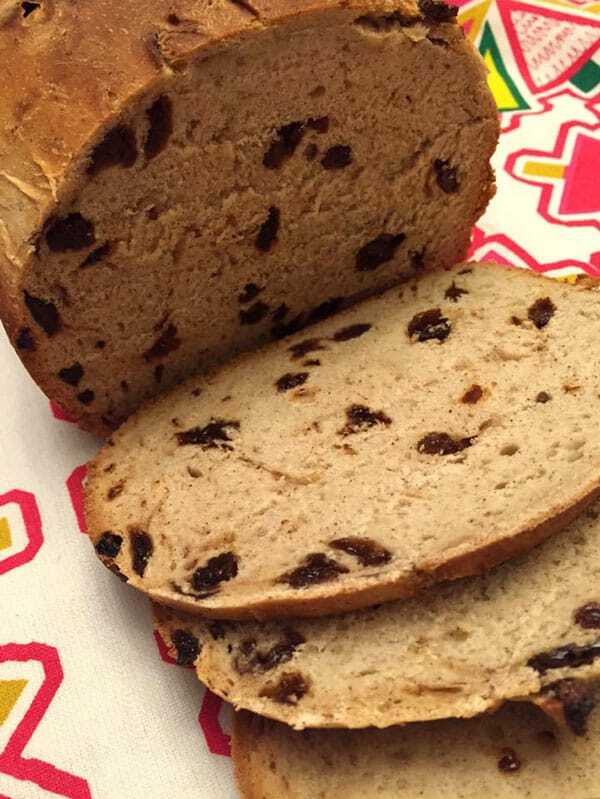 This homemade cinnamon raisin bread is made from start to finish in a bread machine! 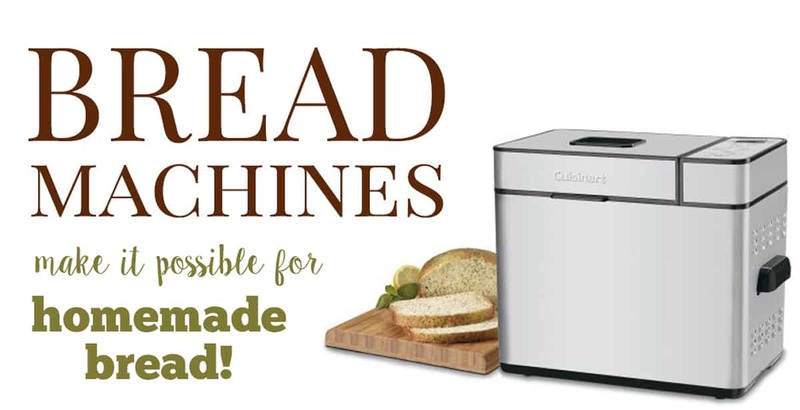 All you need to do to create this delicious bread is to add the ingredients to a bread machine and press the start button. Your house will smell so amazing that you’ll be hardly able to wait for the bread baking cycle to be done. These all look fantastic! 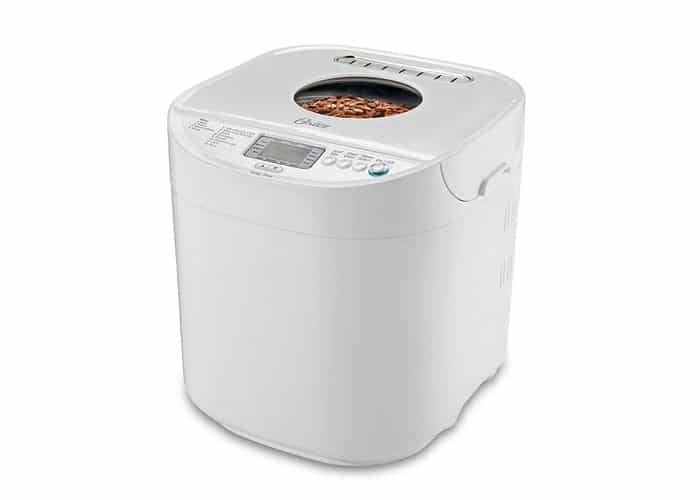 I just love my breadmaker but know I don’t use it nearly as much as I should. Mostly we just make white bread, Italian bread, and bread dough with it. Pinned. 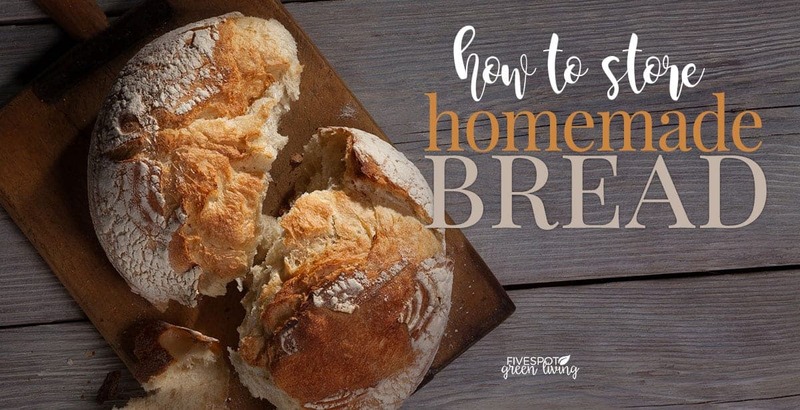 Well at least you are making some homemade bread – that’s so great! 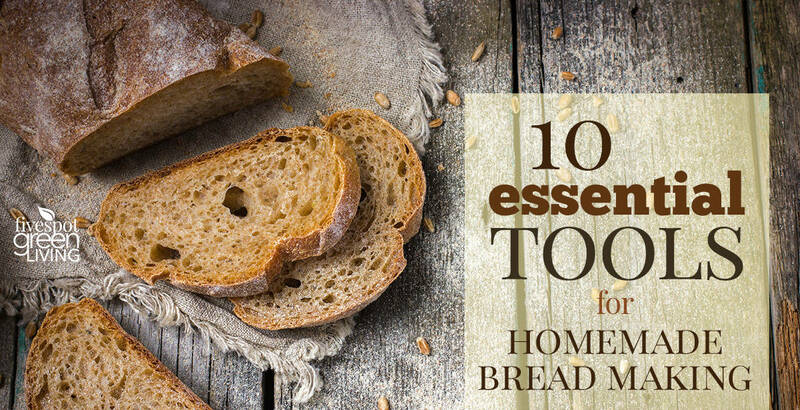 Is there anything better than homemade bread?! YUM. Thanks for sharing with us at the To grandma’s house we go link party, see you next week!